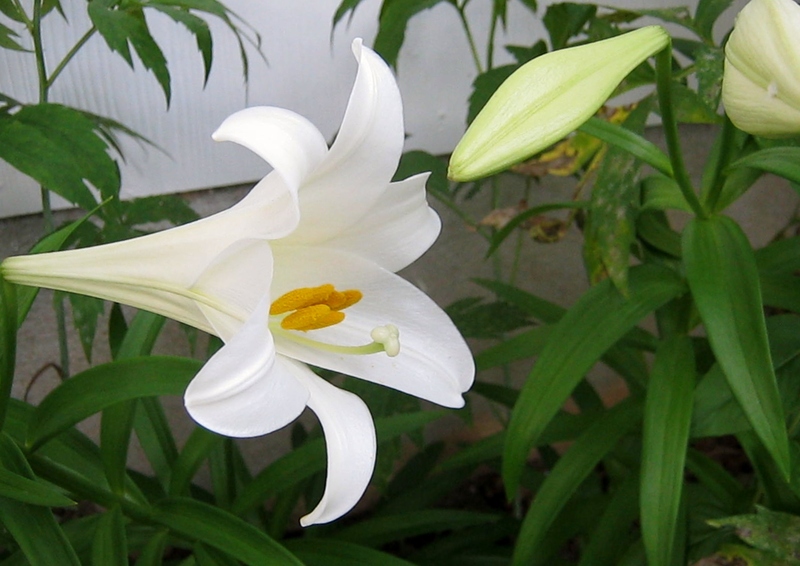 Know Everything About Planting Lilies In A Pot Here!!! 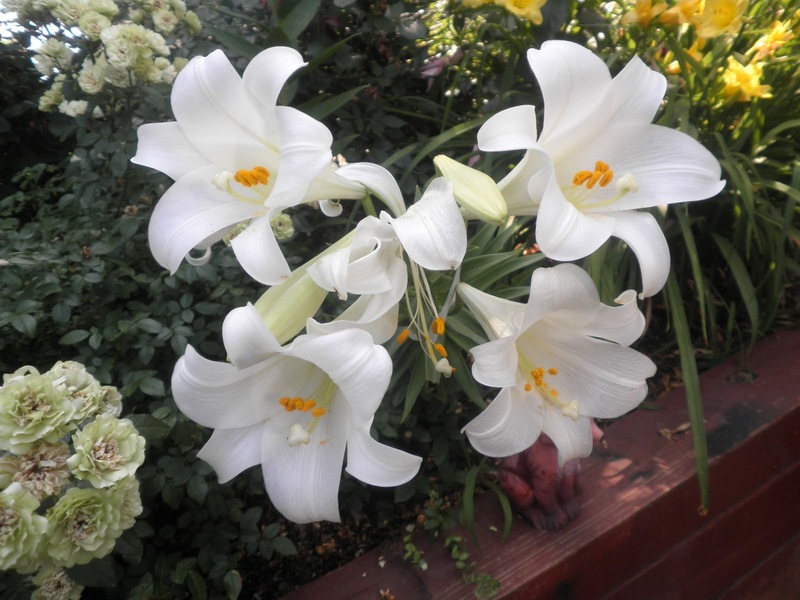 Lilies grow well in containers, where they can be positioned for maximum effect in the garden. It’s a great way to grow these stunning plants, especially if you can’t grow them in your garden. Ideally plant in early autumn, although bulbs can be planted until spring. Lilies can also be forced into flower for an indoor display. Bulbs commonly sold for forcing include Asiatic hybrids, L. auratum, L. longiflorum and L.speciosum. These bulbs will have been kept in a cool environment in order to flower without natural winter chill being necessary. Forcing involves bringing the pot into the warmth of the house or heated greenhouse, for flowering around six weeks after planting. Preparing the container- Place a 5cm (2in) layer of drainage material, such as crocks or small stones, in the base of clay pots before beginning to fill with potting compost. Plastic containers may not need this ‘crocking’ if their drainage holes are raised off the bottom of the container. Some lilies, such as the Asiatic hybrids, root from the base of the bulb only. Others, including L. formosanum, L. lancifolium and L. longiflorum, produce roots not just from the base of the bulb but also from the stem just above the bulb – these lilies may need a deeper container. Plant basal-rooting lilies (or those whose habit is unknown) at a depth equal to the height of the bulb. Plant stem-rooting lilies at a depth roughly two-and-a-half times the height of the bulb. The bulbs should be planted with their basal plate (which has hair-like roots hanging down from it) facing downwards, and the pointed tip of the bulb scales pointing upwards. Any good multipurpose compost is suitable. If it appears too dense, add 20 per cent by volume each of horticultural grit and ericaceous soil-less compost or leaf mould. Some lilies are lime-haters (e.g. L. auratum and L. speciosum), and should be potted into pure ericaceous compost. 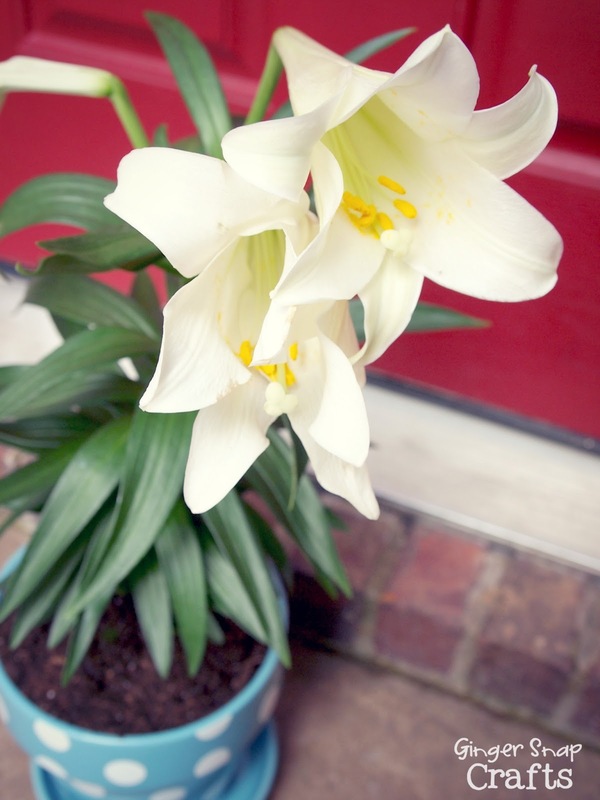 Lilies are heavy feeders, so add granules of a controlled-release fertiliser when planting. Ensure the compost is moist at all times, but not wet. Feed with a high potassium liquid fertiliser such as tomato feed every fortnight during summer. To speed up flowering (i.e. force the bulbs) move plants to conditions of 18-21ºC when shoots appear. Next post: Top 7 Health Benefits Of Oregano Essential Oil!!! Previous post: Fried Cabbage With Coconut And Potato – True Vegetarian Delight!! !